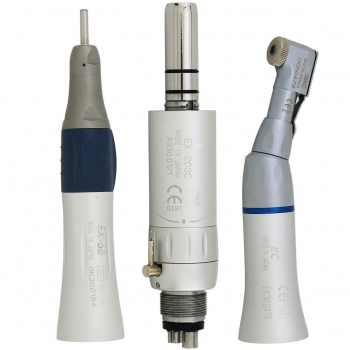 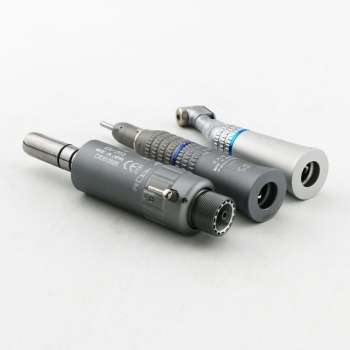 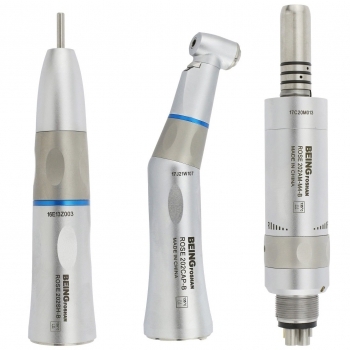 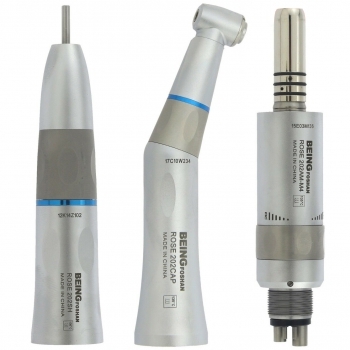 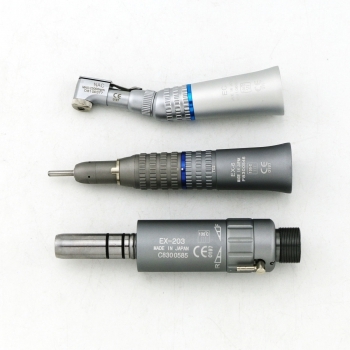 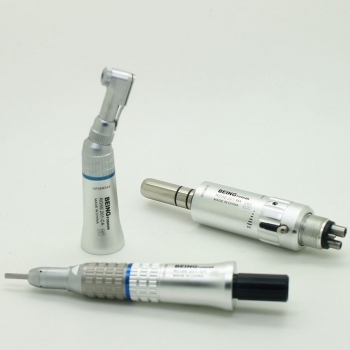 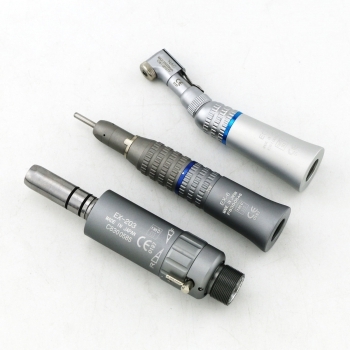 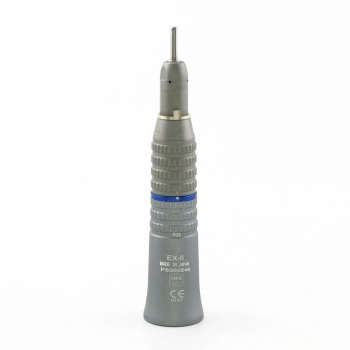 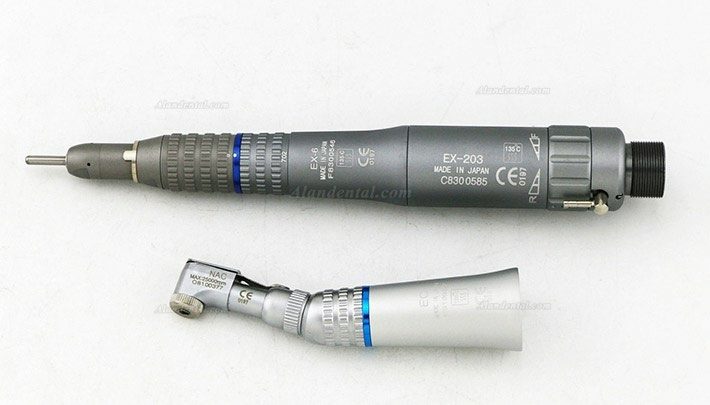 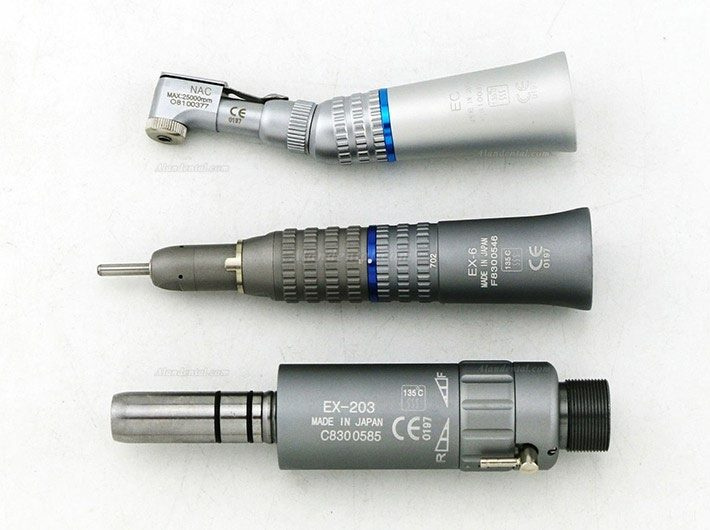 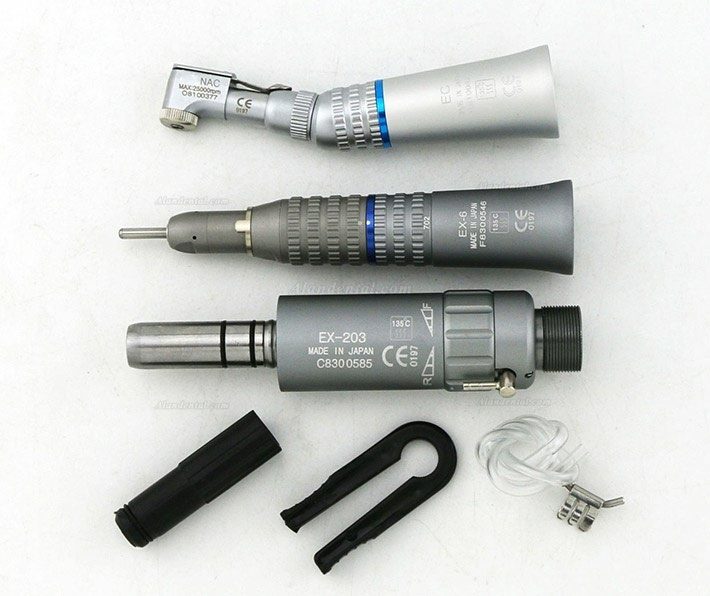 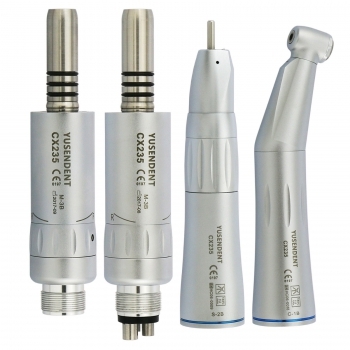 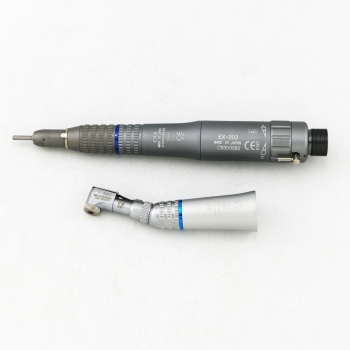 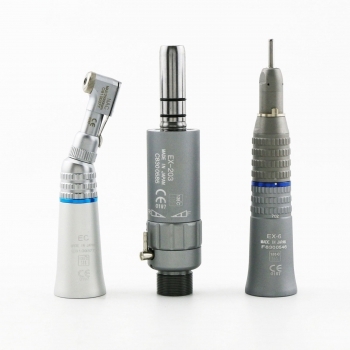 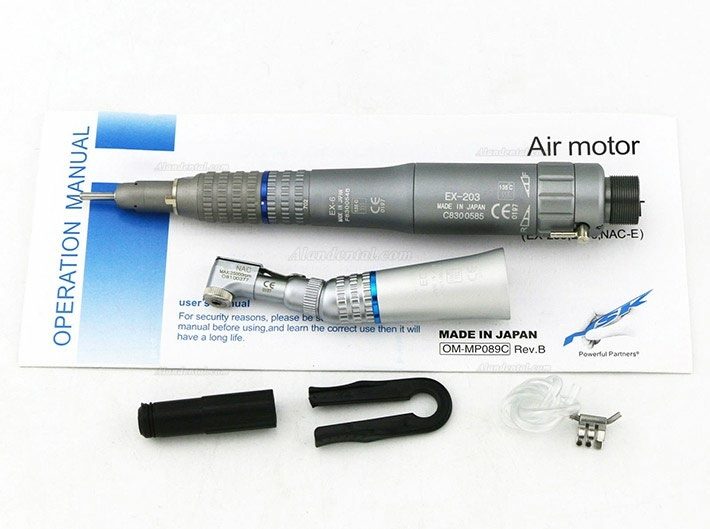 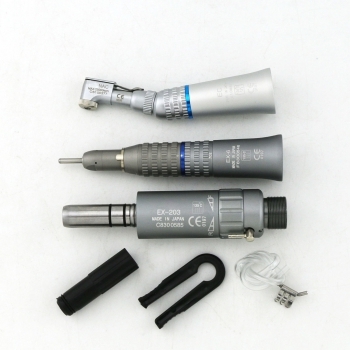 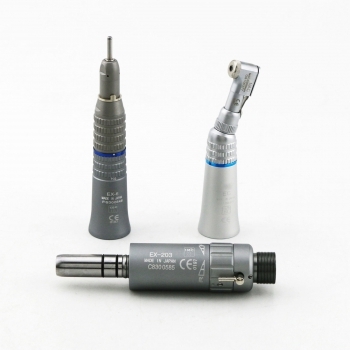 Buy Cheap NSK Low Speed Handpiece Unit EX-203 form Alandental.com|Dental Equipment for Sale! 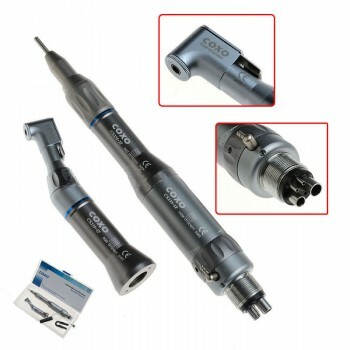 - Precise technology, Steady, no vibration while revolving, offering a steady operation. 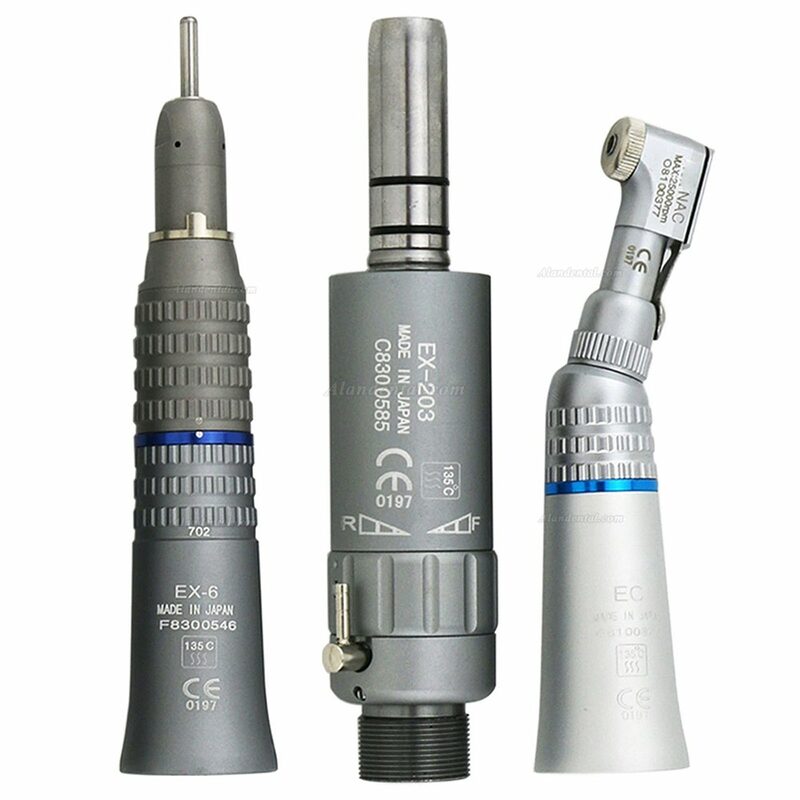 - Low Speed 22,000-27,000 rpm. 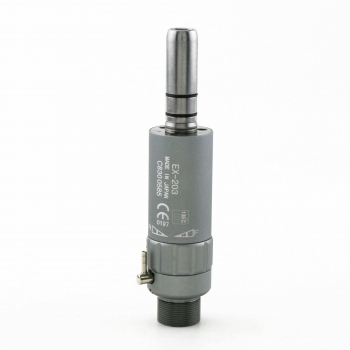 - 0.25MPa(Measure meter is installed at the end of air motor to measure the air pressure). 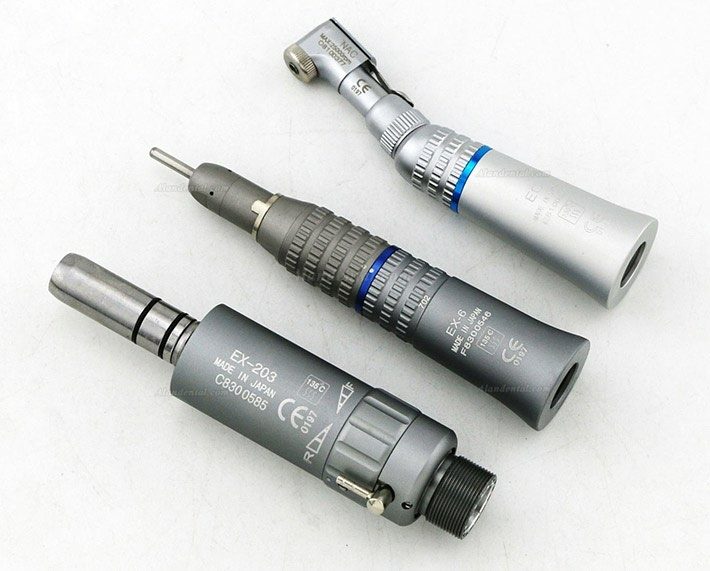 - Max speed of contra angle: 25000rpm/min. 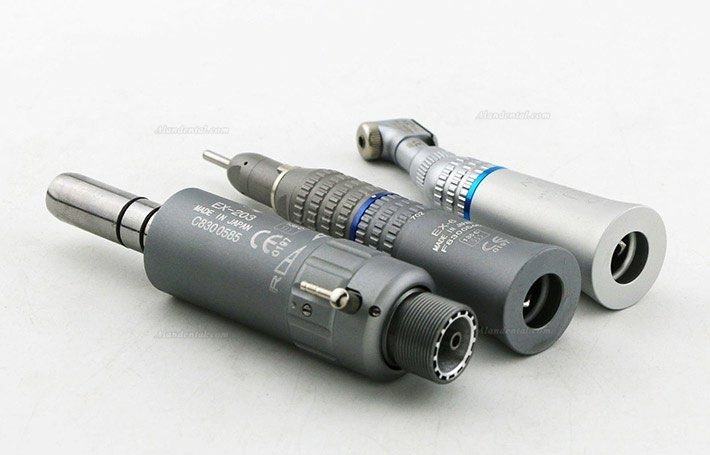 Description: E type, 1:1 Ratio, and external cooling system. 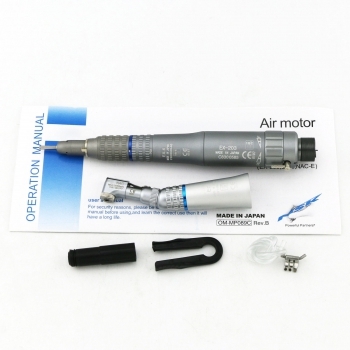 Air Pressure: 245~392 Kpa (2.5~4.0 kgf/cm2). 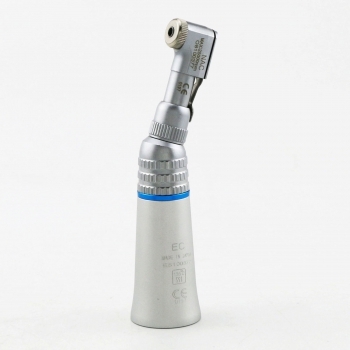 Water Pressure: 198 Kpa (2 kg).